:: ilovebooks.com :: - Dreams are what you wake up from. 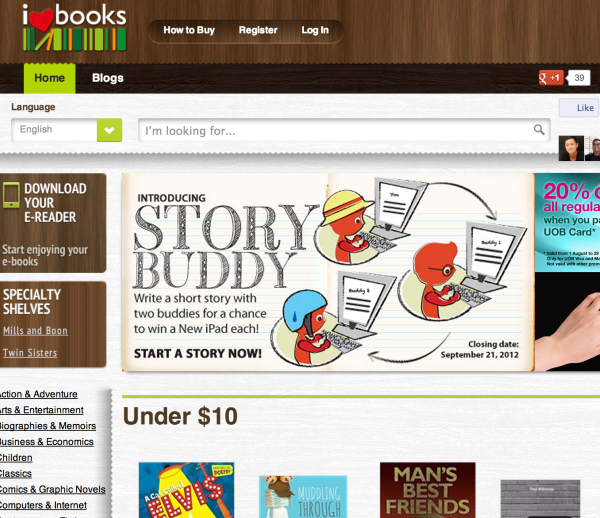 Encourages the blogger in us to write a short story, and if our entries are selected, we get to win an iPad. And the story must contain a given key word or key words. Sounds challenging but yet fun. Perhaps I could try to write a short story myself? Sounds like great fun! sounds mighty similar to what was done years ago together with another friend.